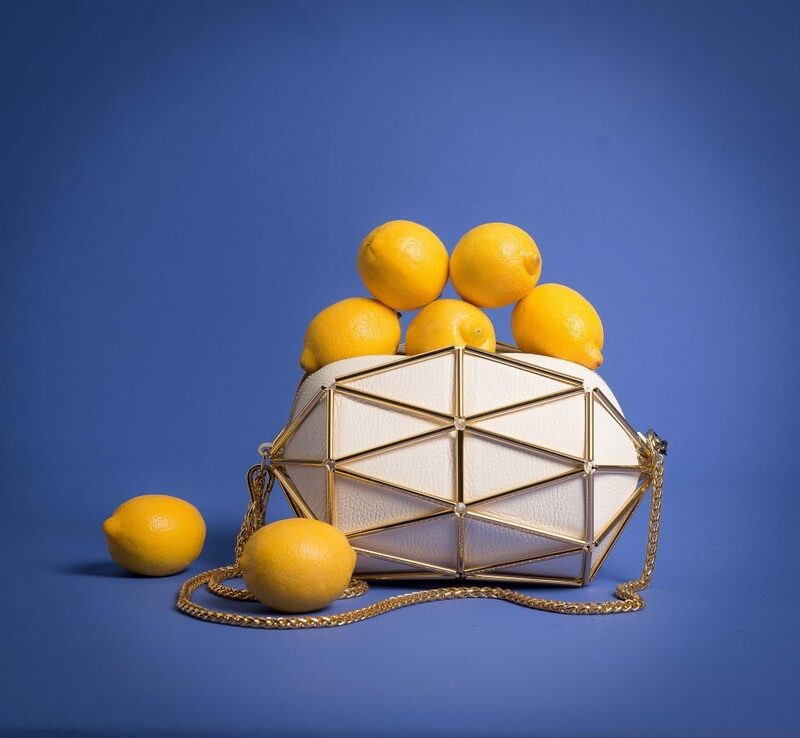 The June issue of Sarasota Herald Tribune’s Style Magazine hits stands today! 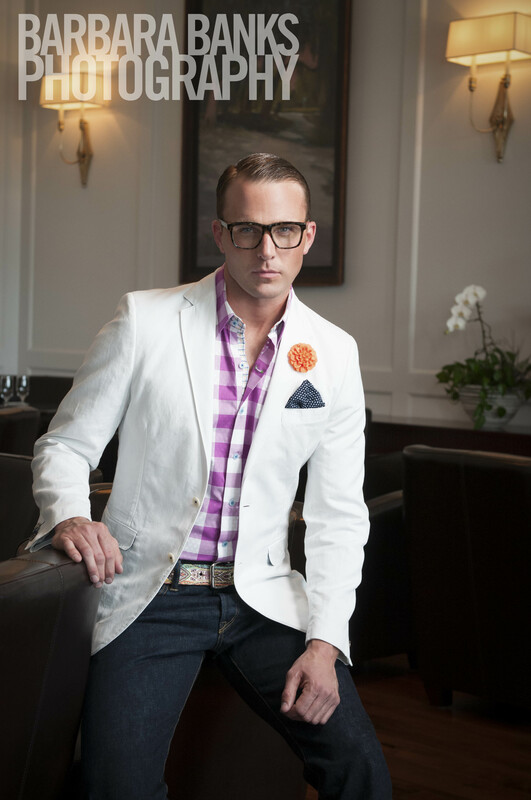 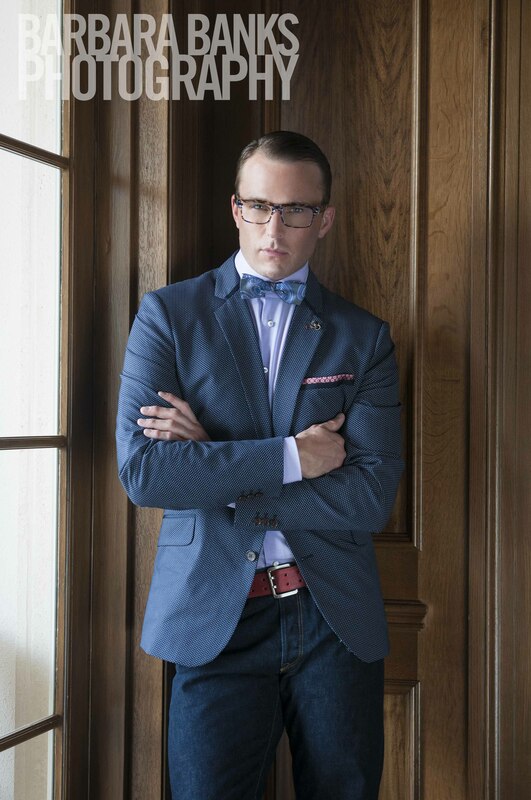 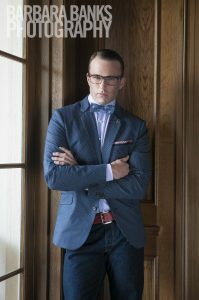 Shot on location at The Concession Clubhouse, model, Tim Ryan, Alexa Model & Talent Management, Inc.; Nuovo Salon’s, David Roodbeen (hair/make-up); Fashion Editor, Terrence McKee; and art director Drew Chibbaro merged “classic and indulgence” in this menswear shoot. 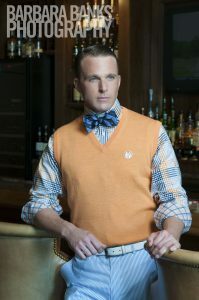 Distinctive wardrobe pieces from The Met, Dillard’s, Brooks Brothers, and The Concession Pro Shop. 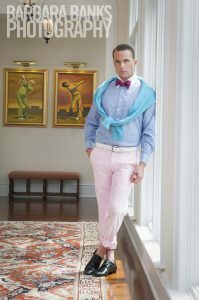 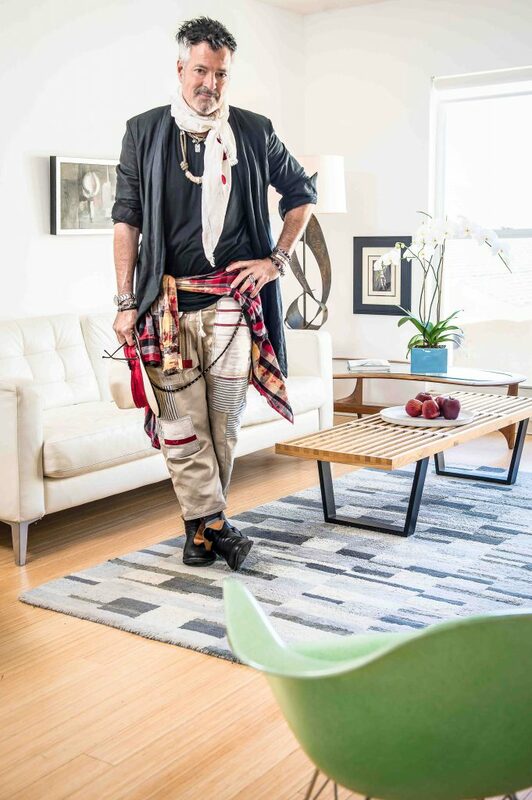 A sliver of this Sunday’s (June 5) fashion feature on men appearing in Style Magazine, Sarasota Herald-Tribune.